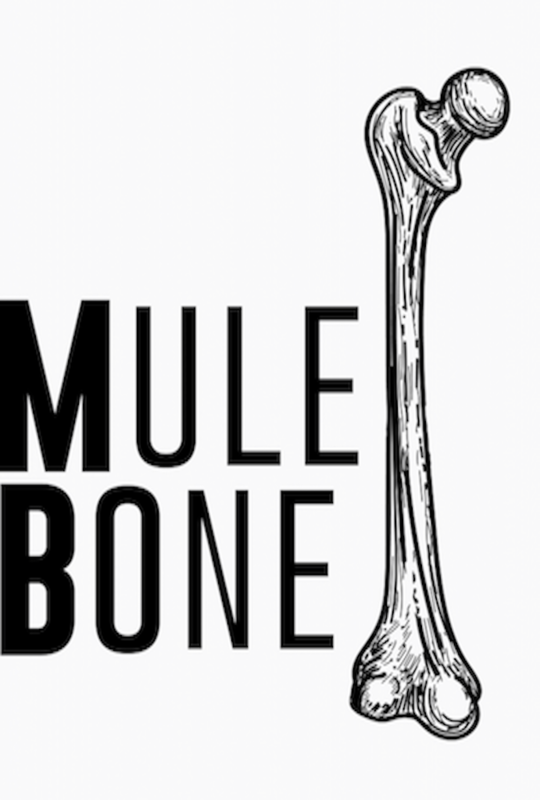 Need African American Male Actors ages 18-70 for various character roles in Langston Hughes & Zora Neale Hurston’s comedy play, “MULE BONE”. The audition will be Sat., May 6, 2017 from 10:00am – 12:00 noon. No appointment needed. The audition will consist of cold reading from the script. Rehearsals have already begun. Show Dates: The first three weekends in June. Fri/Sat at 8pm., Sun., at 3pm. Please bring a headshot is you have one. Seeking actors who live in San Diego, CA. Please submit to: Open call, see above.